Our office hours are 8:00am to 5:00pm (Central Standard Time) Monday thru Friday excluding holidays. Umarex USA maintains a fully staffed service department that services the repair and enhancement of Umarex USA products as well as provides shooting and product maintenance support. Due to the amount of e-mail we receive, we appreciate your patience as we strive to answer e-mails within 48 hours during regular operating hours. E-mails submitted during a weekend or holiday may experience further delay. 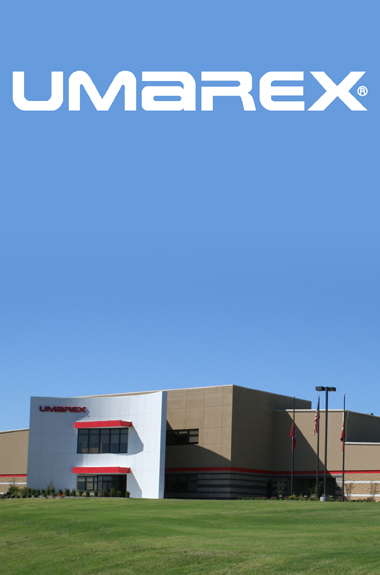 Click here to visit the Umarex USA Contact page. For questions about the HK Rimfire please contact Walther Arms. 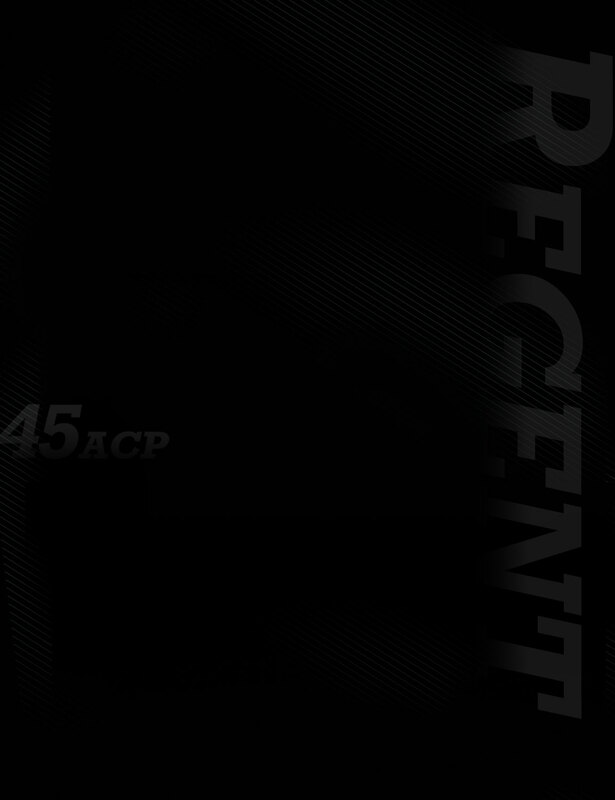 Click here to visit the Walther Arms Contact page.